– Learn about the most commonly used Social Networks. – Explore the newest tools available to increase your effectiveness with your Social Media. 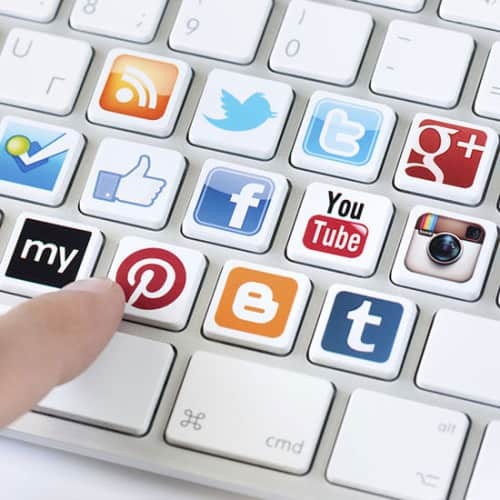 – Inquire into great examples of successful Social Media Campaigns. – Learn how to monitor your Social Media and measure the results. – Not only do we give you tutorials but we also record the entire session live for you to take home so you don`t miss a thing! Lucky 13 – The Pintsman Opening Preview Party!